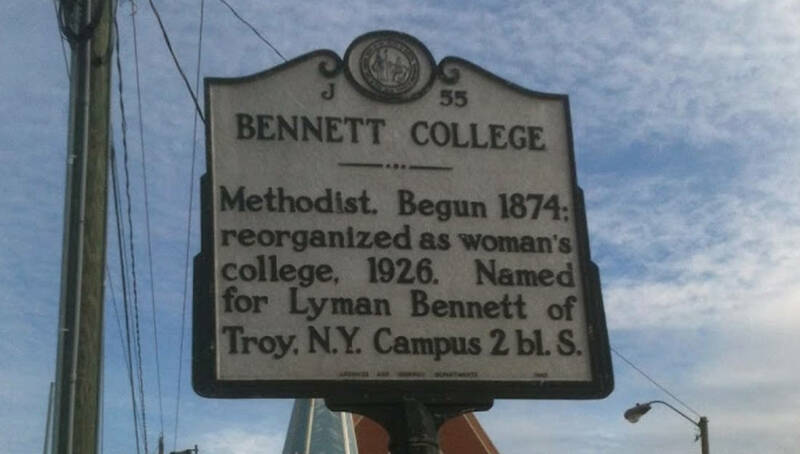 Bennett College is one of two historically black colleges for women left in the United States and unless it can raise $5 million by Feb. 1, will be forced to close after 145 years of existence. The Southern Association of Colleges and Schools Commission on Colleges announced in December that it would revoke Bennett’s accreditation over concerns that the private woman’s college didn’t have sufficient financial resources. 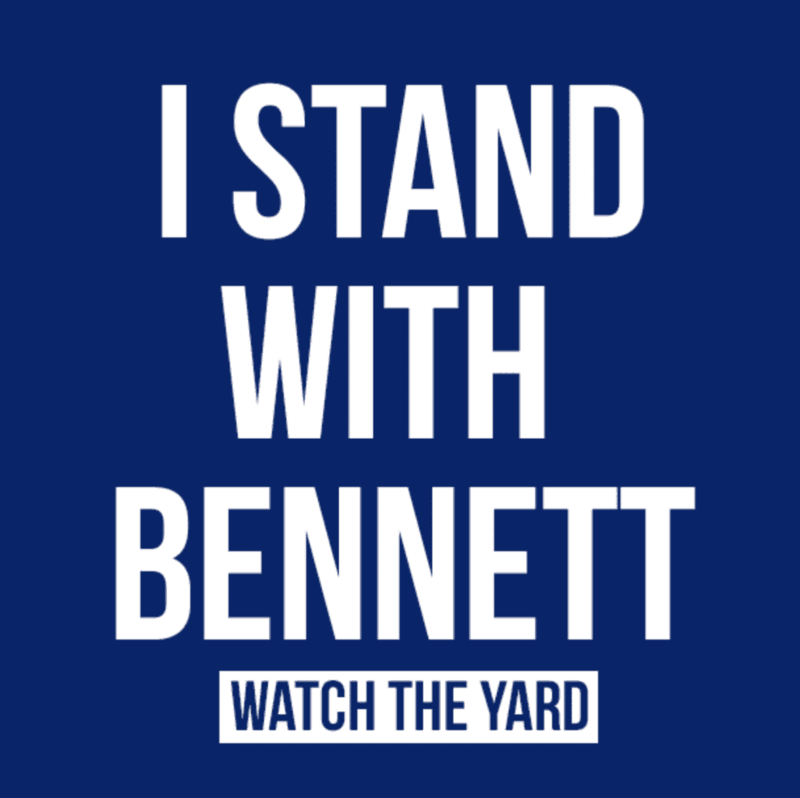 Bennett has appealed that decision and remains accredited in the meantime. Colleges must be accredited to accept federal grants and federal student loans as payment for tuition, fees and other expenses. If you or your organization is interested in donating money to the cause to keep Bennett College open, the official website of the college has given the following ways to help.